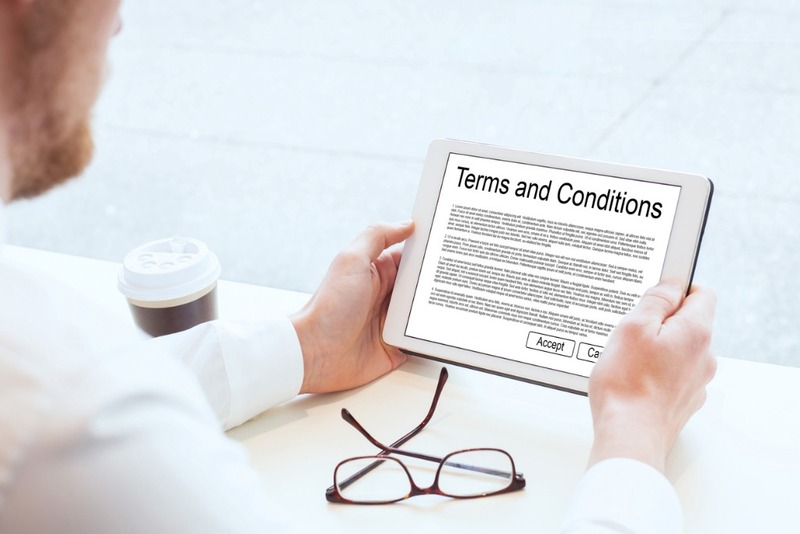 Here’s a question to ponder: does your business have customised terms and conditions? If you are like many other business owners, the response is likely to be along the lines of “Umm, not sure”, or “we haven’t got around to that yet.” The truth is that updating T&Cs is one of those tasks businesses often put on the backburner – and it can be costly. Even if they were drafted in recent years, it is important to know when you will next conduct a review to ensure any new legislation is factored in. Sure, you may be running a successful business and be one of the lucky ones that have avoided payment disputes, but drafting or reviewing T&Cs is an important part of any business’s operations. It also provides peace of mind, so put it on your to-do list. They can protect the thing that keeps most business owners awake at night – cash flow. Without them, businesses can end up spending a significant amount of time chasing unpaid debts and resolving disputes – or, worse still, writing off bad debts because nothing was agreed in writing. They remove uncertainty if a dispute does occur. Yes, a handshake agreement with customers sounds nice, but in the absence of written terms and conditions you risk uncertainty and misunderstandings. Clear terms leave little wriggle room for customers who try to go back on their word. Sound T&Cs are valuable for a business in the event of having to chase payments through a debt collection agency or when they need to engage a lawyer; they can also assist when seeking to recover costs. It is important to note that terms and conditions protect both parties and clarify a trading relationship. Remember, though, that terms should be customised for your business. Copying someone else’s T&Cs is risky because they may not have consulted a lawyer themselves. Each business will inevitability have different forces at play. The good news is that we can help you. Our lawyers can review or prepare a customised set of terms and conditions, to improve your ability to successfully follow up on unpaid accounts. Don’t forget – laws change, as does the way you trade with your customers. Check your T&Cs and sleep soundly!